If you can dream it, we can create it! From hi-profile events to backyard graduation parties, Dance Stylez Entertainment has done it all. Our special events are customized to suit every client. To guarantee your parties success, we have the best DJs, MCs, dancers, and musicians in the industry. To ensure your party is amazing from beginning to end, we offer unlimited consultations and event planning tips. In addition, we help create timelines so that your event flows with success. There is nothing that compares to a Dance Stylez Entertainment party experience! Call and see for yourself: (201) 390-8658. 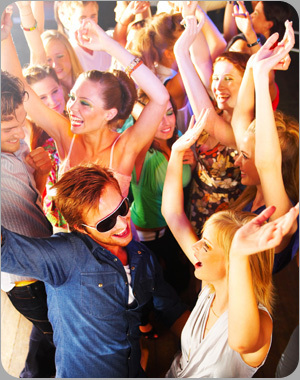 Make your party stand out from the rest with our unique party enhancements.